Founded in 2007, ProPublica is an independent, non-profit newsroom that produces investigative journalism in the public interest. Our work focuses exclusively on truly important stories, stories with “moral force.” We do this by producing journalism that shines a light on exploitation of the weak by the strong and on the failures of those with power to vindicate the trust placed in them. In the best traditions of American journalism in the public service, we seek to stimulate positive change. We uncover unsavory practices in order to stimulate reform. We do this in an entirely non-partisan and non-ideological manner, adhering to the strictest standards of journalistic impartiality. All data for Financial Performance Metrics calculations was provided by ProPublica on recent 990s filed with the IRS. 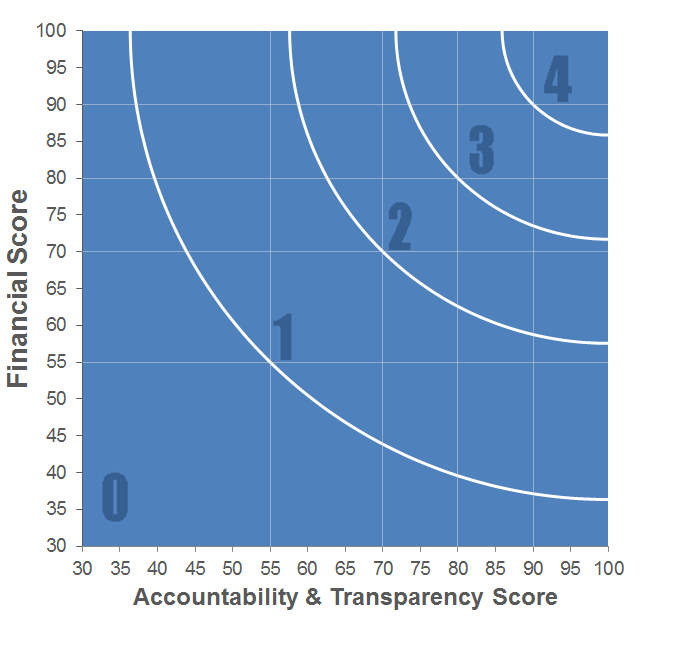 ProPublica has received 4 consecutive 4-star ratings from Charity Navigator.